Which phone has the best battery life? If you are looking for a phone that you know will last you through the longest of days or if you want to avoid buying a phone with poor battery life, you need to know those battery numbers. We have tested all major new phones and we have found that battery life depends not only on the battery size, but on a number of other variables from software to display quality and other optimizations. Of course, measuring battery life is complicated and it varies a lot depending on how you use your phone. For OLED screens, every single pixel matters and if you look at a picture with a lot of whites it would drain more than a photo with darker colors because every individual pixel consumes energy there, unlike the one backlight for the whole screen of LCD displays. And then there is standby that is a topic of a different discussion. Keeping all of these many disclaimers in mind, we ran our proprietary benchmark test that is the same across different devices and we have set the brightness of screens at the same level to keep things on equal terms. *Note: you can add more phones to this list by using the "Add Phone" field above. 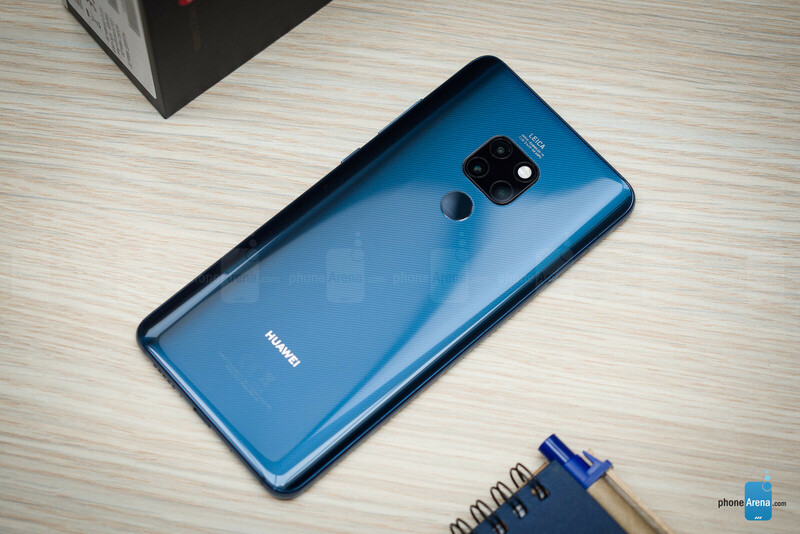 The Huawei Mate 20 wins the title of the flagship with longest battery life this year. It scored a whopping 14 hours and 26 minutes on our battery test, more than double the battery life of some other flagships and as much as 50% longer than even the better phones out there. It's a true battery beast that will last you the full two days off the charger, even if you use it a lot. 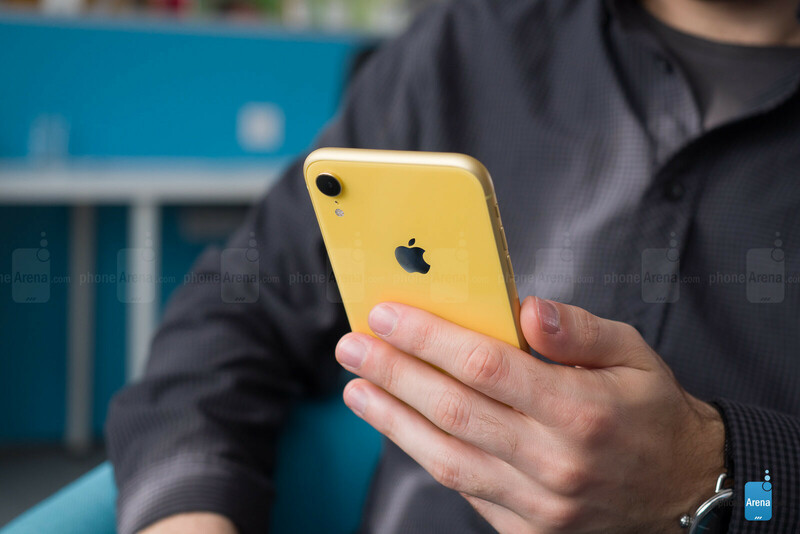 The Apple iPhone XR might not be quite in the same league as the Mate 20 in terms of battery life, but it easily beats all other flagship rivals. 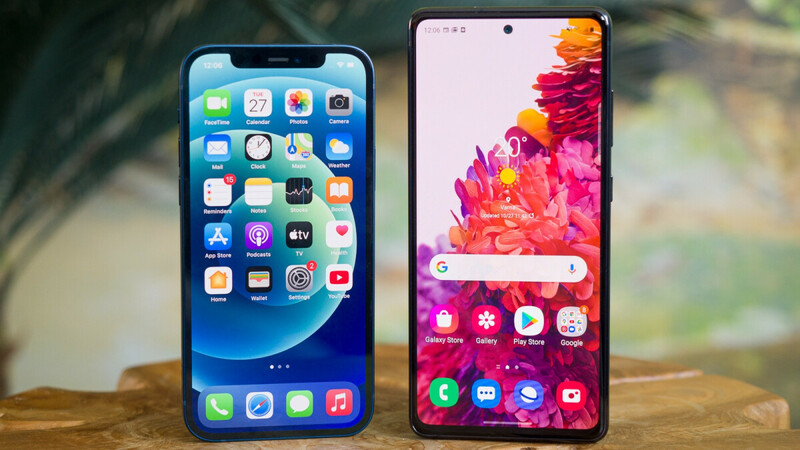 Its score of slightly more than 11 hours on our test shows that Apple has understated just how good the XR is in terms of battery life. Will you be able to use this phone two full days off the charger? If you are not a heavy user, you could, but even under heavy use, we are impressed with battery life on the XR. The third place in our ranking is split between two excellent phones that coincidentally both offer incredible value for the money. The Pocophone F1 by Xiaomi costs just $350 yet it has the same Snapdragon 845 chip as most flagships this year, and it features a massive, 4,000mAh battery that performs extremely well. We are also happy with the way the OnePlus 6T shows up: it has a 3,700mAh battery that lasts a very long time and the phone is incredibly smooth and fast, at a starting price of just $550. Xiaomi's phone also disappear from that list.. Xiaomi Mi Max 2 - 17h 22 min (Probably the best phone battery life phonearena ever tested) While it's not a flagship, but it's still a phone (check this article's title), and it also use the same processor as BB keyone. Those are BS times. Especially since the S8+ and Note 8 can easily beat any iPhone 8 or iPhone X when it comes to battery. Even the Sony XZ1 can easily beat those iPhone scores. Ah iPhoneArena at it again. No my S8 and Note 8 die around 3 hours of usage. They explode. That's most likely from you licking the glass and drooling so much. They're IP68, but that can only do so much. Awweee! u mean TomsHardware of phone world!!!.. they are renowned (atleast since 2004 i know) for biasness towards Intel (Pro Intel). AnandTech also now seems to be following this..
Extremetech seems to be one of the few remaining that is pretty level headed about most issues. Anandtech has slipped a few times but they are still clinging onto being objective for the most part especially their phone reviews (however few they do). "this year" Best Battery Flagship. THIS... YEAR... The Year we live TODAY, 2018, I think Ive made my point. Even 23. That's my best on custom rom. But 17,5 can be easily obtained without any needs of lowering brightness below 50%. Yeah that's weird that the XZ1 is there but the ZX1C is not. That doesn't make sense. 2350 mAh battery, 11h 04min - Samsung Galaxy A3 2017 - octa-core Exynos. My Mate 20 X has 14+ hours screen-on time. Finally we know the Huawei Mate 10 Pro battery life, I am saying this because it was omitted from several reviews if I remember correctly. We have published the results as soon as they were available. There was a delay in publishing them because we could not run our test on our initial review unit and had to get the device anew to run the battery test. When will you publish the Mate 20 Pro results? HTC U11 and Razer Phone definitely has exceptional battery life. I was surprised when many didn't comment the HTC U11's battery life as one of it's highlighted features. Kindly refer to Comment No. 9 to see exactly WHY iPhone 8 and 8 Plus have crazy battery life; despite having relatively minuscule battery capacities. You're welcome! Hah. I have far more experience with both iOS and Android than you, don't worry. And not just as a user. You stumbled on the wrong person. Try to impress someone else with "forum and site knowledge". They don't have crazy battery life. And most probably latest iPhones are relying on smaller cores for launching regular apps for saving some power, that's most probably why Android flagships beats them at most app speed test despite Apple's huge single core performance advantage. It's not that issue of latest iOS, it's issue of small batteries. I don't think Android is ever going to beat iOS in terms of RAM management and power consumption. It just simply can't because it's a Desktop OS in its core! In its DNA, to be more dramatic! Most Androids consume almost half a Watt of energy while in stand-by whereas iPhone 8 only consumes 0.1W which is about 3-4 times better! No wonder people leave their iPhones turned-on all night and it barely consumes 3-5% of battery in 8 hours (Unless The iPhone is deprived of a good sleep due to a rouge app!) And at maximum load; some Androids draw as many as 10W whereas iPhone 8's max consumption is rated at around 7W. And lastly, at minimum to moderate load such as web surfing, light video gaming or viewing a movie etc; most Android consume about 4 - 6W of energy (depending on SoC and software optimization) whereas The iPhone 8 hums at a much relaxed 2.74W! Pretty impressive statistics which further authenticate the battery tests conducted by PhoneArena! Source: NoteBookCheck.net. G'Day! Correction. IOS is based on Unix, a desktop kernel. And about the Ram management, it is true to a certain degree, if you use Nexus or pixel phones which are pure Android, they manage ram just as good as IOS but other phone manufactures do a radical change in the framework which is almost not Android anymore and hence you see a difference in Ram management between phones.